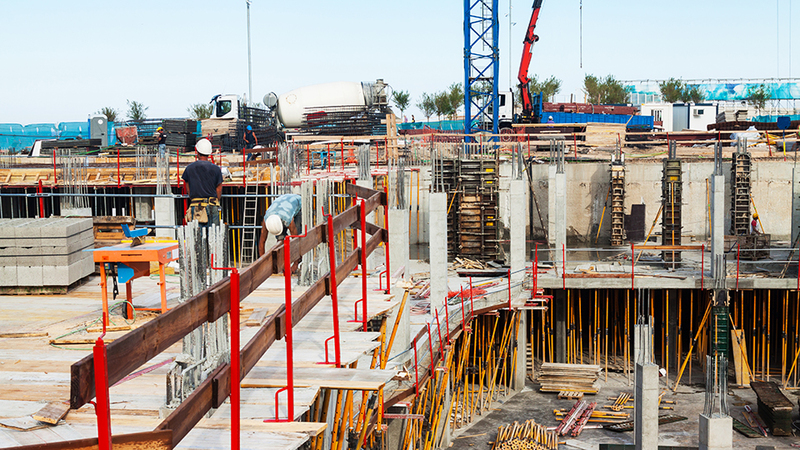 Unfortunately, more times than not, construction crews show up for work and they encounter problems that prevent them from efficiently doing their job. It could be errors on drawings, not having the material or tools, construction equipment issues, etc. This is the classic situation that results in the age-old problem of “workers without work or work without workers.” This nonproductive time leads to schedule delays, cost overruns and unhappy customers. The good news is by improving your planning and scheduling methods, costly waste in the example above can be greatly reduced or eliminated entirely. Learn how short interval scheduling (SIS) can reduce waste and improve performance. What is waste and what is going on? Toyota, within its Toyota Production System (TPS), categorizes waste into 7 forms: transportation, inventory, motion, waiting, over-processing, over-production and defects. Waste is typically a result of the lack of a proven, standard process that will produce the desired results. Variation leads to waste, and the more variation, the more waste. When construction crews consistently are not getting what they need when they need it, there is either no process in place or the process is out of control. Implementing an effective short interval scheduling (SIS) process can go a long way to reduce or eliminate waste. Break the work down into a manageable scope of work or a Work Package, with a reasonable duration that aligns and supports the established milestones, per the project master schedule. With strong leadership, training, and the right tools/technology, an effective short interval scheduling process can be implemented quickly and relatively painlessly. If, as discussed earlier, waste is the result of variation, to reduce or eliminate the waste the focus should be on implementing a logical, proven process and making it standard throughout the organization. We would suggest that the primary objective of any company should be the systematic elimination of waste. 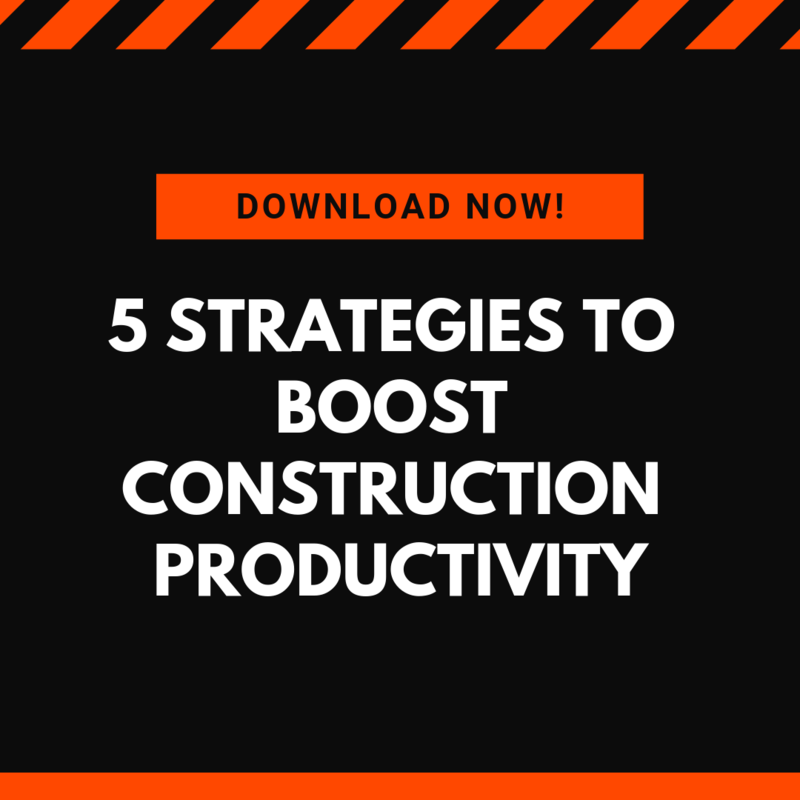 With construction firms that self-perform their work, labor can be 40% - 80% of their overall cost and have the most variability. Ready to dive in with short interval scheduling? Download our SIS template to quickly get started.